QUINTA LAGUS RESORT is a company specialized in events and tourist animation, with 40,000 M2, inaugurated in the year 2000, located in Olhos d'Água, Municipalities of Moita and Palmela next to E. N 379. 2 to 20 minutes from Lisbon , circulating through IC 32. It is a space with a large garden area, surrounded by waterfalls, lakes, streams and swimming pool. It has several leisure areas where you can be in direct contact with nature in a unique and paradisiacal atmosphere. 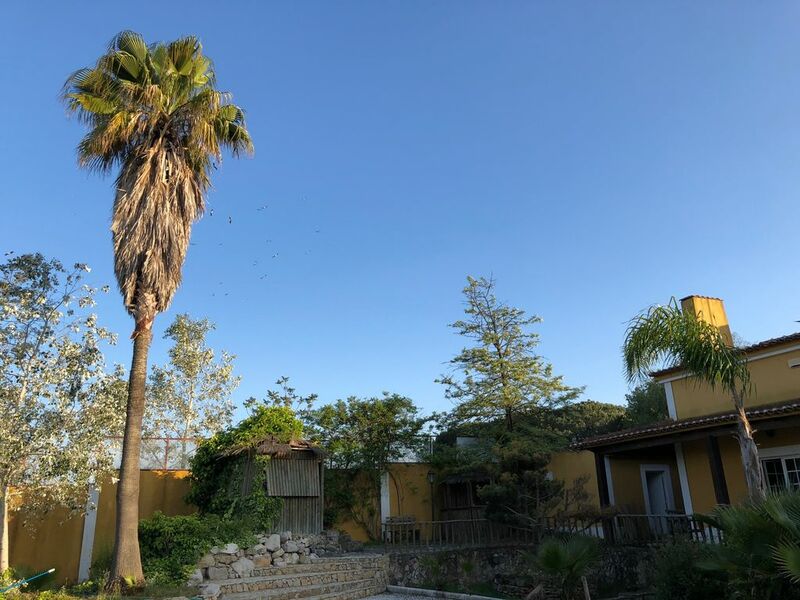 Located near the Arrábida mountain range between the Sado and Tagus Rivers, 5 minutes from the Villages of Palmela and Moita, in an area where rurality, good gastronomy, wine and biodiversity are values ​​of everyday life. This privileged space invites you to an extended visit to enjoy all the charms of this natural and cultural environment.